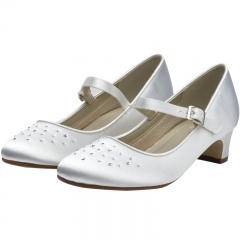 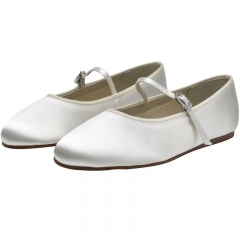 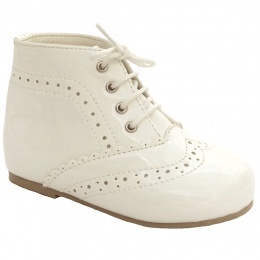 Girls Formal Shoes - Offering a beautiful collection of girls shoes from UK infant size 1 to junior size 5, in various colours including ivory, white, black, pink & red. 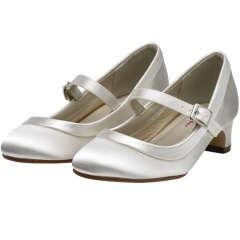 These girls hard sole shoes are perfect for a christening, special occasion, bridesmaid, flower girl, birthday parties, etc. 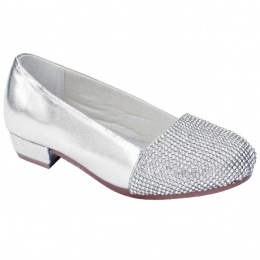 Quality affordable shoes which will beautifully compliment our special occasion dresses. 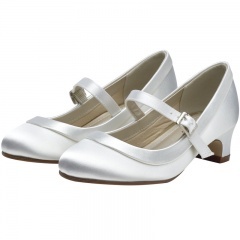 To view our full collection of girls christening and wedding pram shoes in sizes 0-3 months to 12-18 months, please visit our Baby Girls Pram Shoes category.